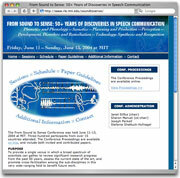 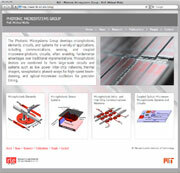 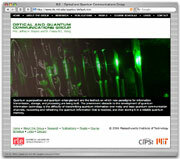 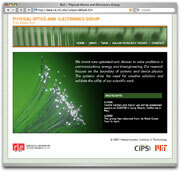 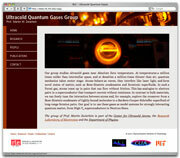 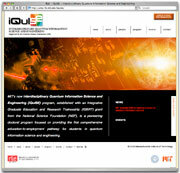 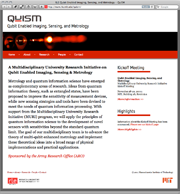 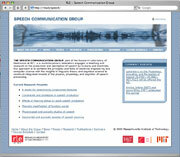 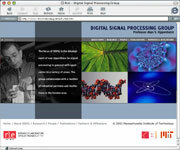 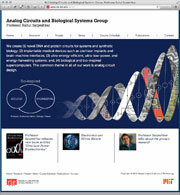 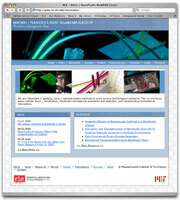 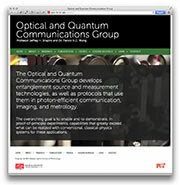 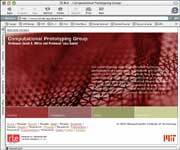 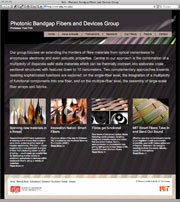 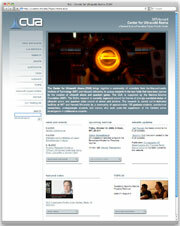 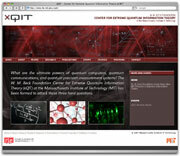 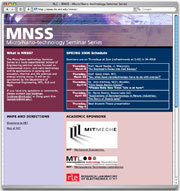 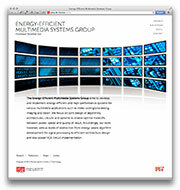 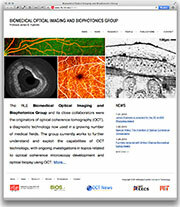 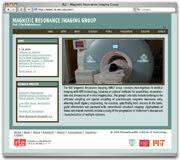 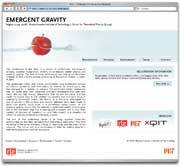 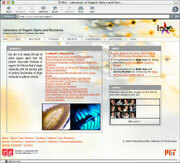 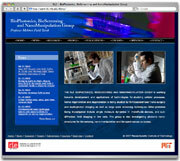 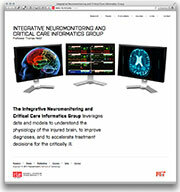 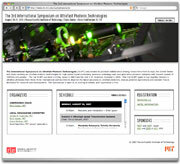 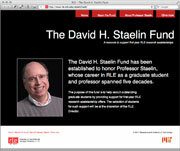 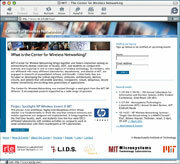 Because the intellectual interests of the Research Laboratory of Electronics (RLE) at the Massachusetts Institute of Technology (MIT) span the most diverse set of topics at MIT, we produce a wide and ever-growing set of specialized websites for RLE’s groups, major programs, and collaborative initiatives. 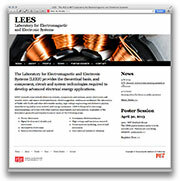 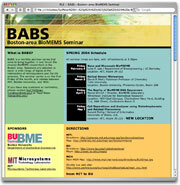 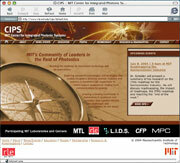 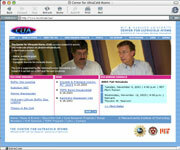 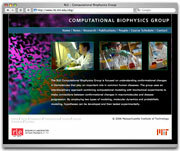 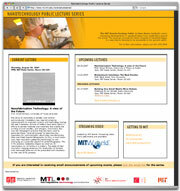 Each presents one among many facets of RLE today, complementing the primary RLE website at www.rle.mit.edu. 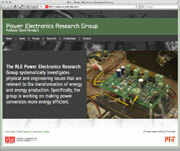 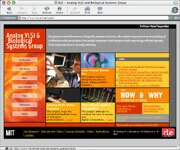 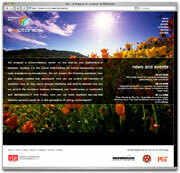 Each website has been designed and coded by the Manager of Media and Design, working closely with clients in RLE. 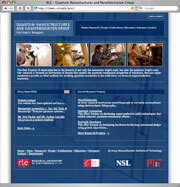 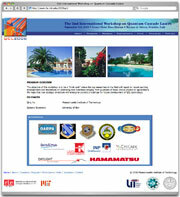 Content is contributed by RLE faculty, students and staff. 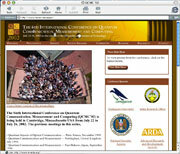 Technology infrastructure for all RLE websites is implemented and supported by David W. Foss, Assistant Director for Information Technology Services. 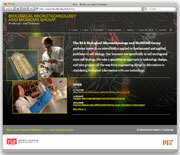 Most RLE sites feature photography by Greg Hren Photography.